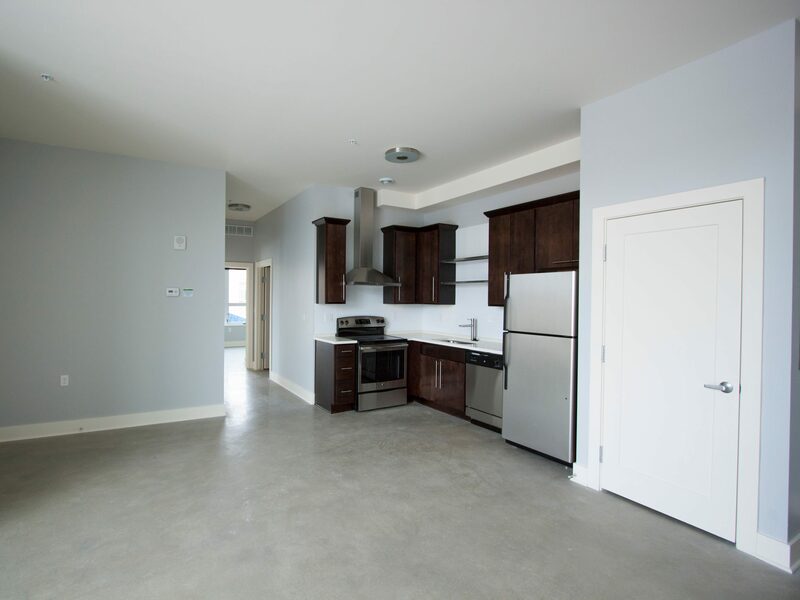 Our team constructed this mixed-use apartment building on behalf of our repeat client, Brookstone Capital. 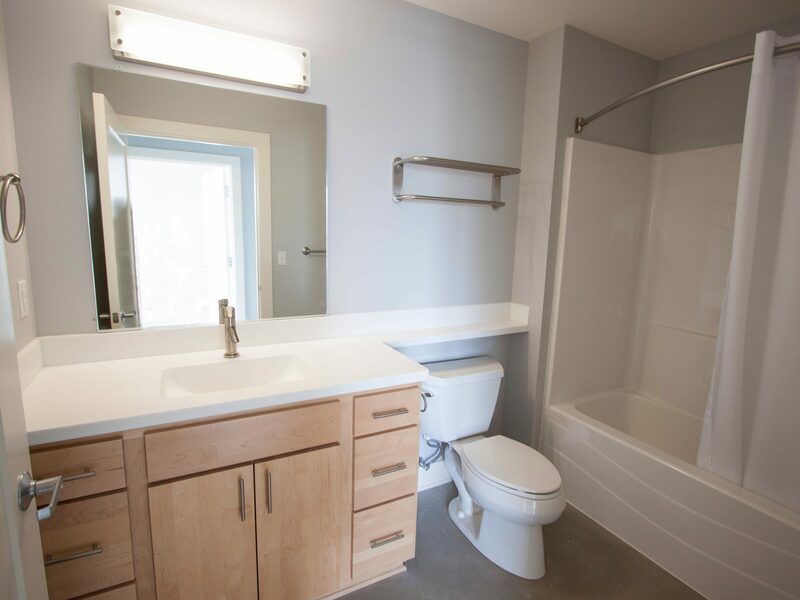 The project involved the construction of a 51,000 square foot, seven-story building with underground parking, ground floor retail space, and 38 apartment units including one-bedroom and two-bedroom floorplans. 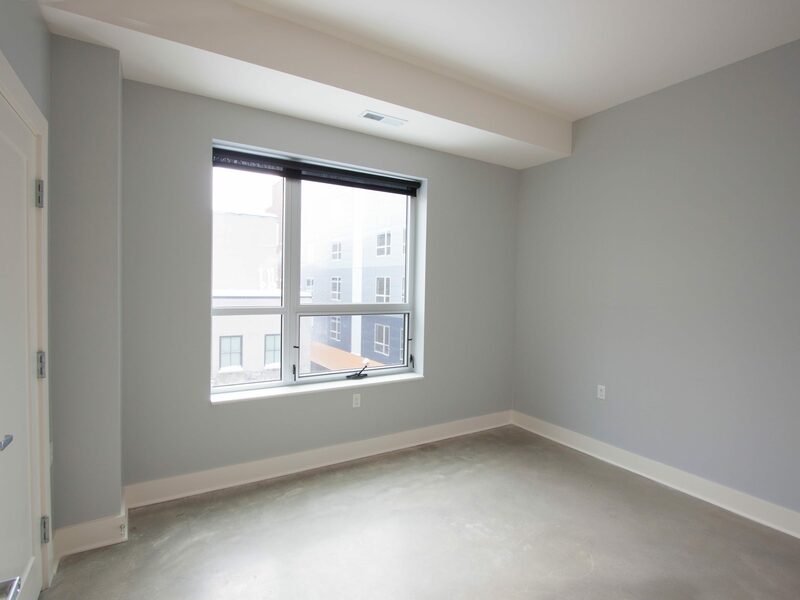 Each unit features modern, high-end finishes with a cool gray and blue color palette. The building is Enterprise Green certified and construction was made possible due to support from MSHDA and HUD funding. 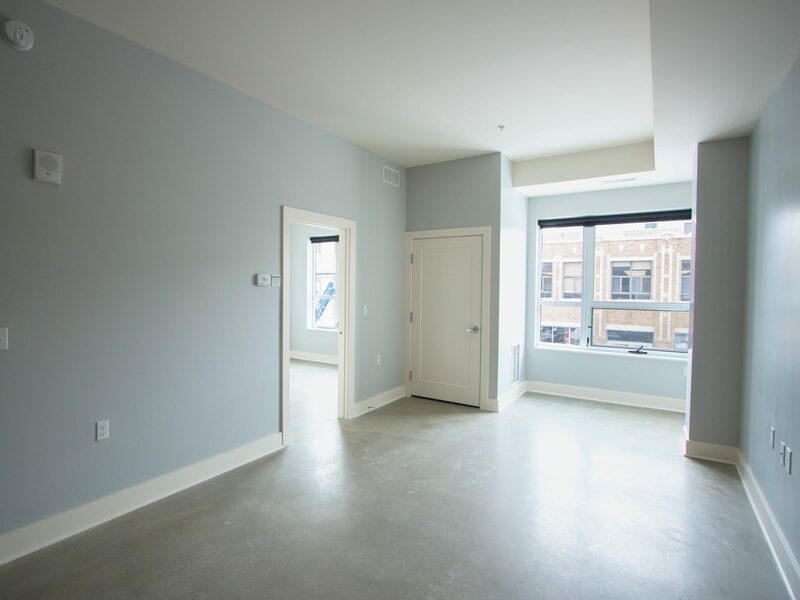 Located in Grand Rapids’ Heartside District at the corner of Division and Cherry, the building is within walking distance of local restaurants, shops and entertainment.